Todd Danielson’s social media information states his blood type is H2O positive because water is core to him, which is definitely important in his role as the Chief Utilities Executive for Avon Lake Regional Water. A 20-plus-year veteran of the industry and a professional engineer by training, Todd most enjoys asking, “what if,” and helping to implement better ways to serve the public, improve the environment, and spur the economy. Avon Lake Regional Water rolled out a residential combined sewer separation program, received feedback, and took action to work together with residents for implementation. In 26 months they’ve signed over 300 loan agreements with customers and committed well over 1 million dollars. Sometimes it’s one person, such as Samantha Villegas (Episode 14), who help form a deeper understanding for the value of communication. Other times it’s first hand experiences such as a frazil ice event. Either way, the value of proactive and consistent communication is evident. No matter what, you’re going to spend time and money communicating. An ounce of prevention, is worth a pound of cure. Put in the work up front and build that “relationship bank account” with your customers. “If you only have a hammer, everything’s a nail.” A utility is like a toolbox and each of the departments are different tools. Some jobs you’ll need a hammer, while other jobs you need many tools. By working together, tools can be complementary. It’s important to knowing what each “tool” of the utility does and how best to use them. Recognize the importance of what a utility can do for the economy of a community. As George Hawkins, famously states, “water utilities support all jobs”. Many areas are actively promoting development through water availability and the resiliency of their system. Think business plan versus master plan. Incorporate other challenges utilities face such as fats, oils and grease, biogas, and energy. How does creating solutions for these challenges benefit customers, both residential and commercial? Whether you’re in the industry or still in school, one thing is certain, we want to make a difference. Providing water and wastewater services has made a HUGE difference, but its the status quo. In order to make a difference, we must do more, such as partnering with schools, or becoming energy neutral, or reducing our carbon footprint. We must communicate what we’re doing to attract the younger workforce. Utility affordability is a very real issue. What are the intended outcomes for an affordability program? Do customers need a hand out or a hand up? Water use audits, leak repairs, and bill payment counseling are options being implemented in many cities. Never discount the partnerships that can form from these types of programs. Keep your customers in your community and keep the community thriving. Metrics aren’t always statistical. Simply seeing customers using reusable water bottles is a success indicator. 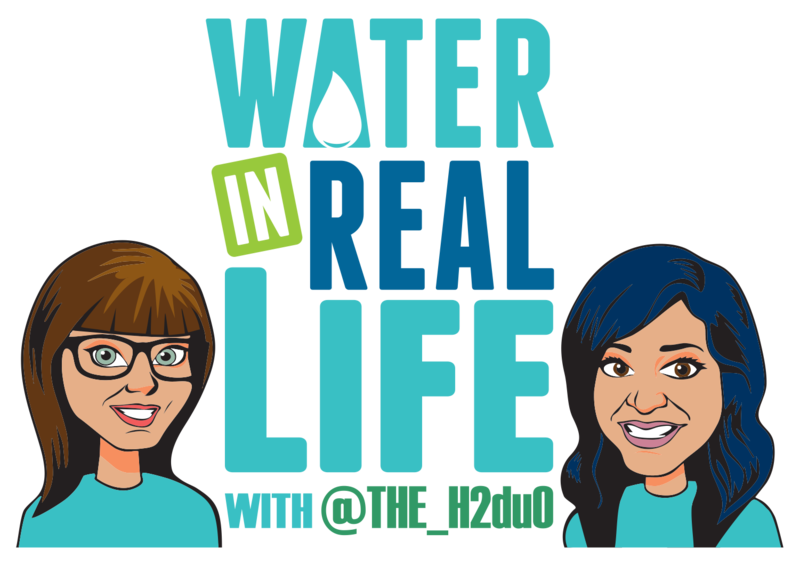 Being asked to give tours, increased enrollment in the local college’s water-related courses, an increase in applications for open positions, and of course an increase of social media engagement are all indicators for the value of water. If we don’t fail at times, then we aren’t pushing hard enough.